Shear Revival started in a small kitchen in Asbury Park, NJ in October of 2013. After not being satisfied with what the grooming market had to offer, we set out to create a product that works, with ingredients that you can pronounce, while always keeping health & wellness in mind. Founder of the company, Zachary West, has worked in the personal care industry as a stylist & barber for over a decade. Using that wealth of knowledge, he decided to set off onto this endeavor. 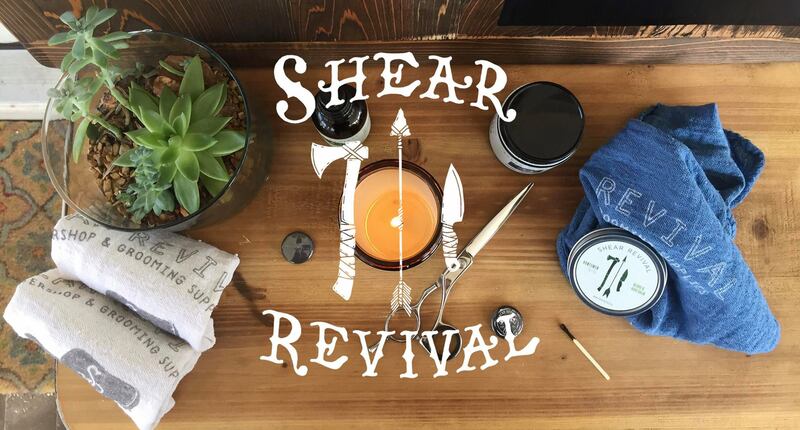 Over the last 5 years, Shear Revival has successfully developed a core line of apothecary & grooming products. Having a strong DIY work-ethic & ethos, every product is handcrafted in small batches in our lab to achieve the highest quality product specifically for you. Shear Revival is dedicated to creating safe, healthy, and nourishing products for all ages, races, & genders, to use every day.